iOS 5 overhauls visual, vibration, and audible alerts with many customization possibilities. Dedicated alert LED in iPhone 5 is likely. 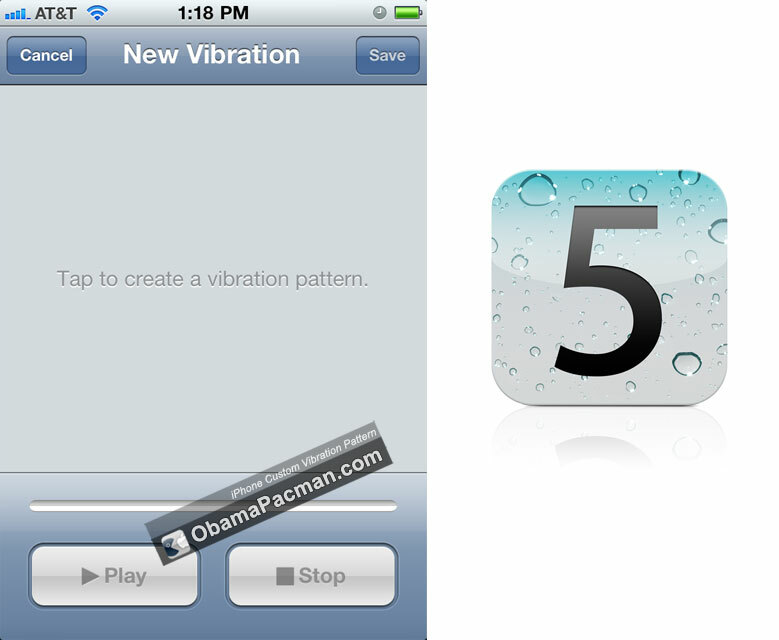 With iOS 5, you can make custom vibration alert patterns — right on an iPhone. You can assign unique vibration patterns to people in Contacts (just like custom iPhone ringtones). To make a custom vibration pattern, tap it out like a drum. 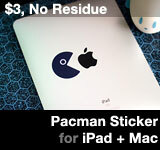 Perhaps in the future, you can buy one made by musicians in the iTunes tone store? Those with iPhone 4 can use the iPhone camera LED flash as an alert for incoming calls and alerts. The very bright camera flash lights up and blinks in iOS 5. 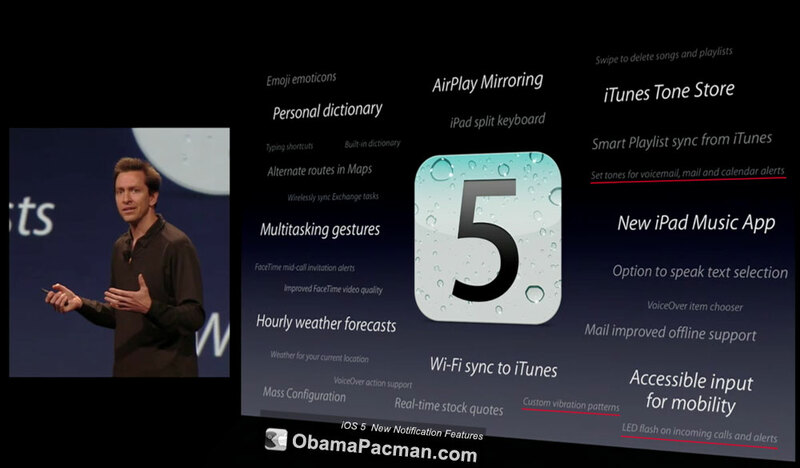 ObamaPacman: It’s likely that the new iPhone 4s / iPhone 5 will have dedicated notification LED. Apple Tone Store: you can currently buy custom ring tones, so perhaps Apple will offer custom alert sounds for sale. Like ring tones and vibration alerts, you should be able to make your own alert tones. Alternative routes in Maps. Maybe there will be Turn-by-Turn navigation app for iPhone? AirPlay Mirroring: send live video of what’s on your iPad / iDevice display remotely to a big screen TV through Apple TV. iPhone 5 Apple Keynote takes place today, Tuesday October 4, at 1 PM eastern time. Apple will likely confirm and demo some of these expected features. This entry was posted on Tuesday, October 4th, 2011 at 10:00 am	and is filed under iPhone. You can follow any responses to this entry through the RSS 2.0 feed.